The new Puma Womens Pounce Golf Pants are a lightweight pant that are comfortable and will keep you dry with a moisture wicking fabric. 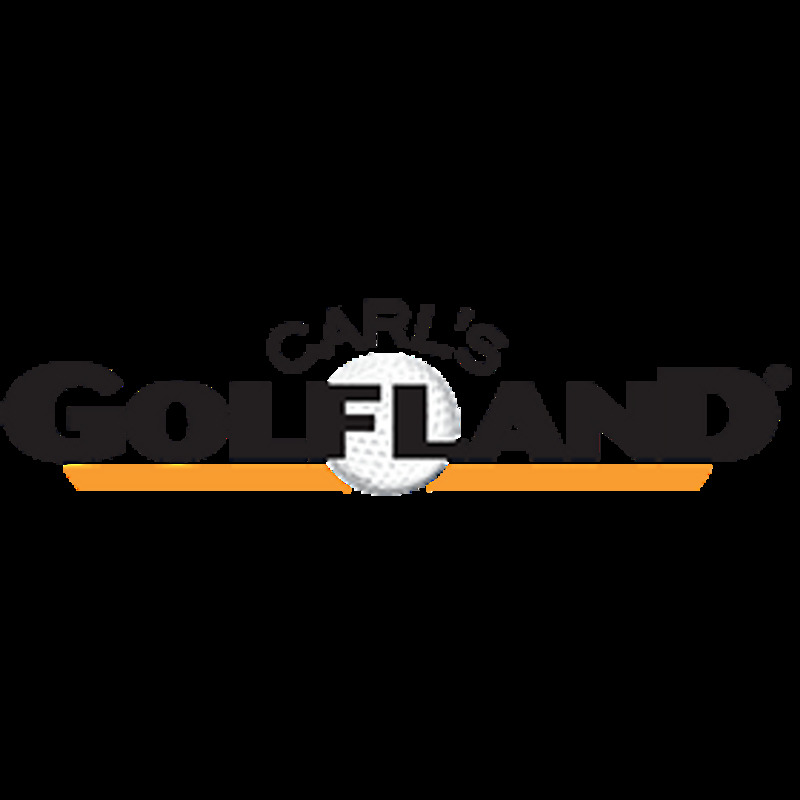 They will also keep you protected from sun on the course with 40+ UV protection. These generously cut pants move with you and look great. 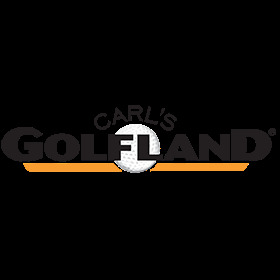 Carl’s Golfland delivered quickly. Light weight, cool for summer. A bit wrinkly, can't be ironed out. PUMA WOMENS POUNCE GOLF PANTS - great product, fit is true to size and the feel is very nice. 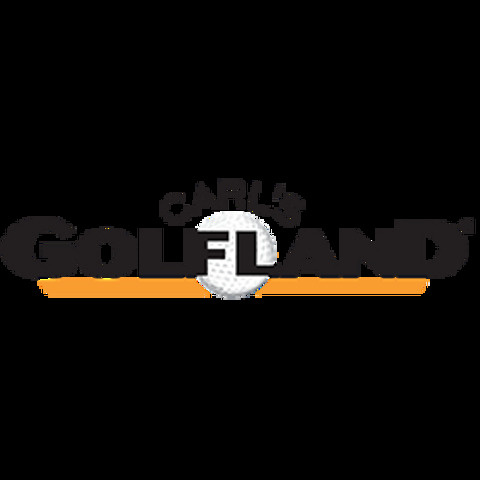 I was a Adidas only but now found Puna products are great quality and Carl's Golfland has good pricing. Great fit, “pounce” are my favorite pants.